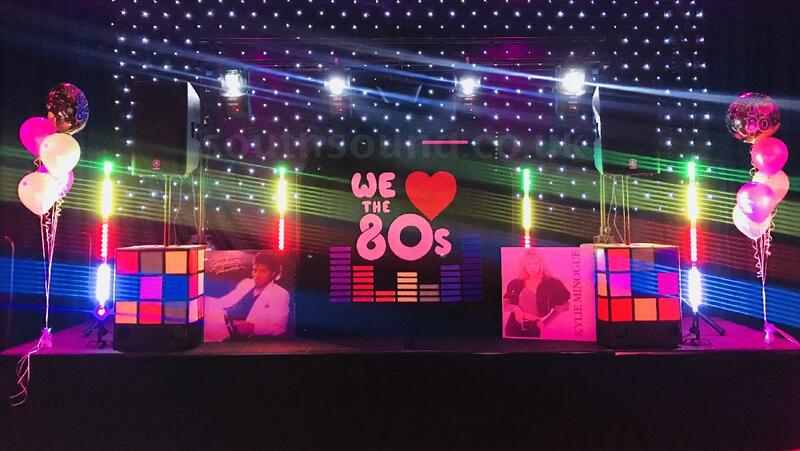 SouthSound Disco Kent - Themed events such as 70 / 80s / 90s nights. 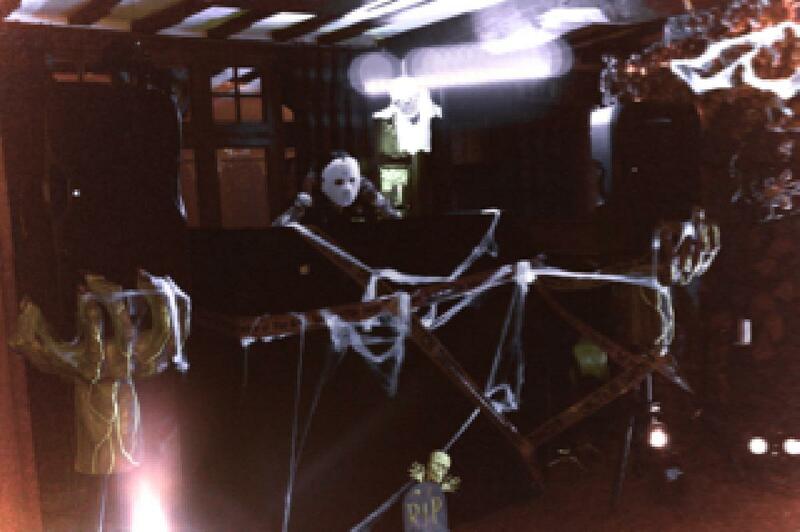 You can hire us for seasonal functions such as school proms, Valentines, Halloween, Christmas, New Year, Sports functions. 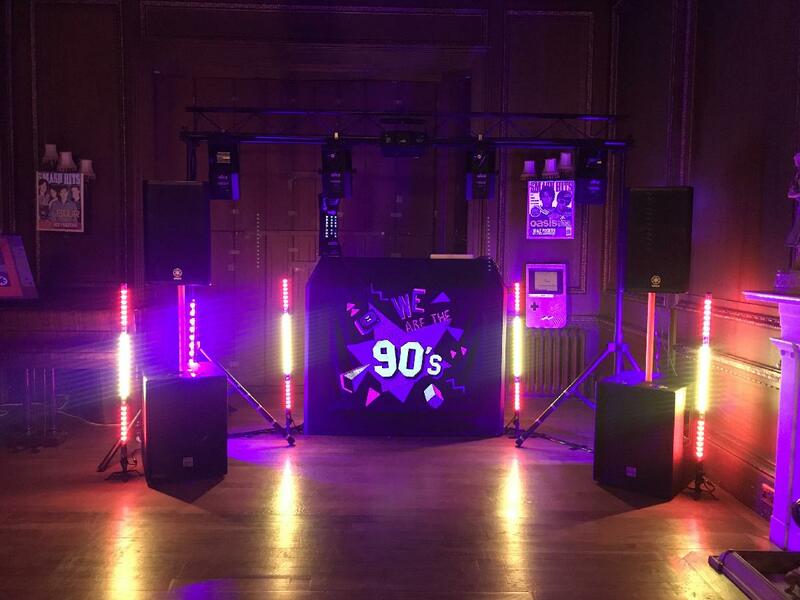 We specialise in themed events around Kent such as 1980s themed and 1990s themed parties and have many props available to enhance your party, we are constantly designing our own props making them exclusive to SouthSound Disco. 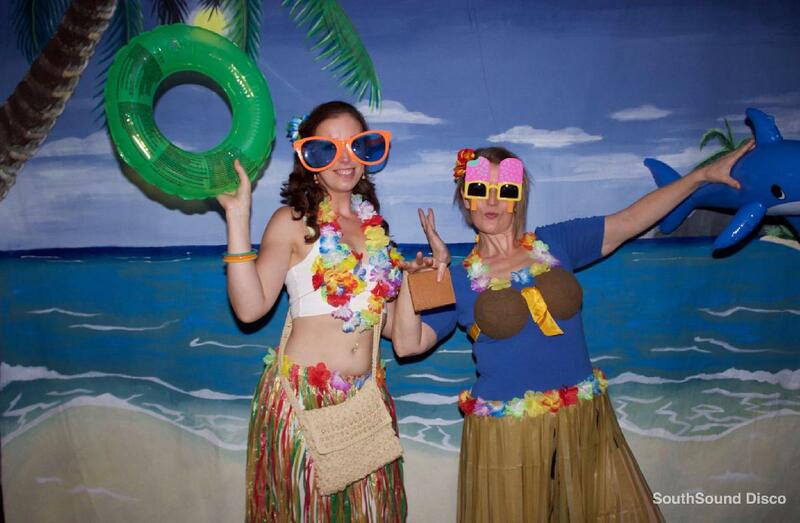 For more examples of our large themed party props please see our Backdrop / Confetti / Props page. Call us or send us a message to discuss your event. 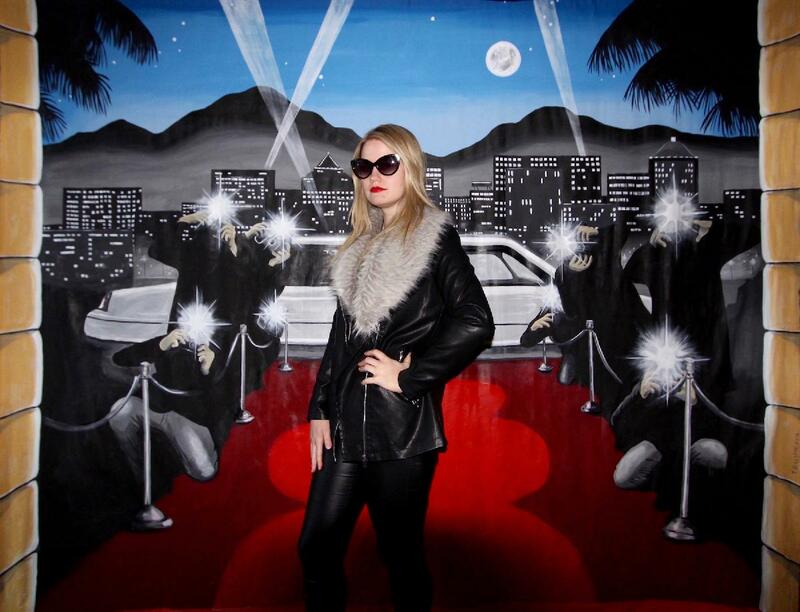 Photography Backdrops available for hire. 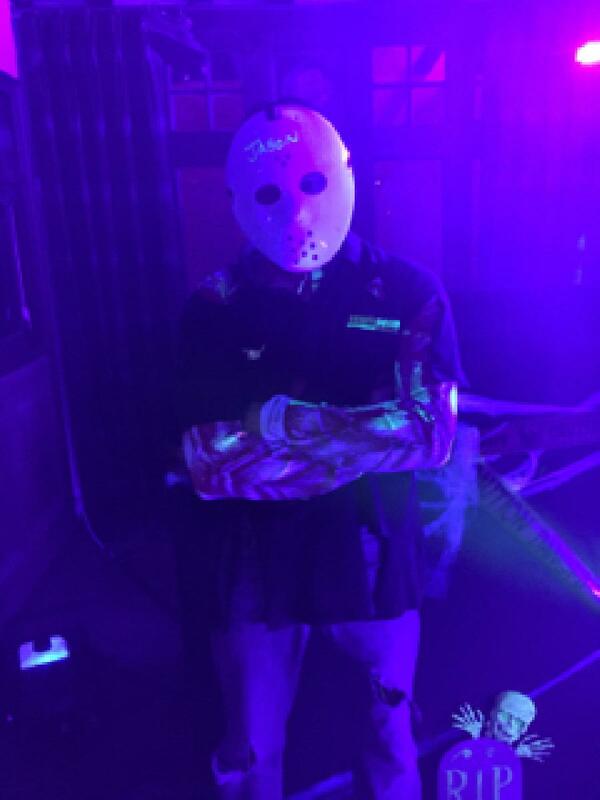 Halloween parties are getting more popular and more spectacular. We like to join in with the fancy dress. 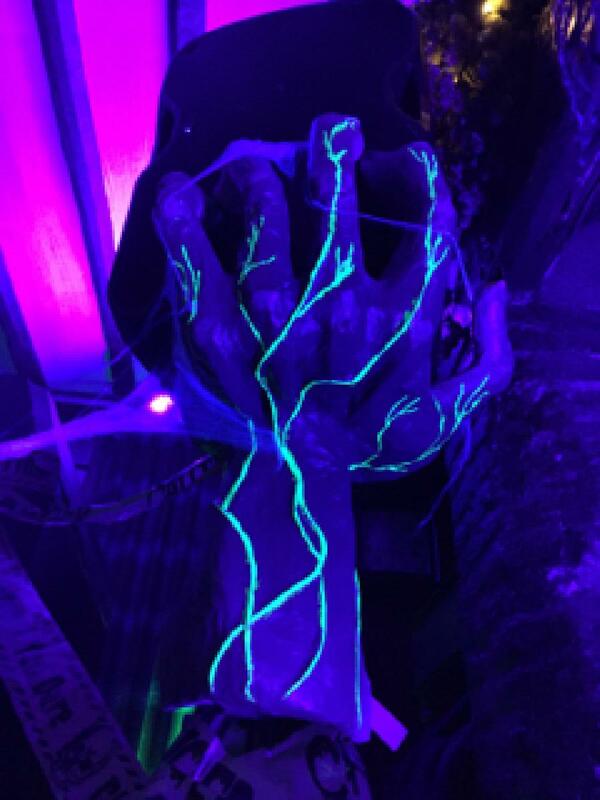 We are well known for our 3D props. Please see our Props / Backdrops page on the main menu for more information. We are available to hire 7 days a week to help you celebrate christmas with your friends, family & work collegues, we guarantee lots of christmas songs and a great party atmosphere. We usually get booked well in advance for this time of year so book early to avoid disappointment. School Proms have become very popular in recent years, because we have many schools on our books we recommend you reserve your date well in advance due to the limited dates that are available around the end of term. Very popular at the end of season where many of our regular customers who manage football, swimming, hockey & rugby teams host an award ceremony for their teams and clients. The evening is planned around the award ceremony, the wireless microphone is available to the person presenting the awards, once all the awards are given out the music is non stop until the end of the evening.